The delivery company's poll also revealed how England’s World Cup success has boosted orders on their platform. 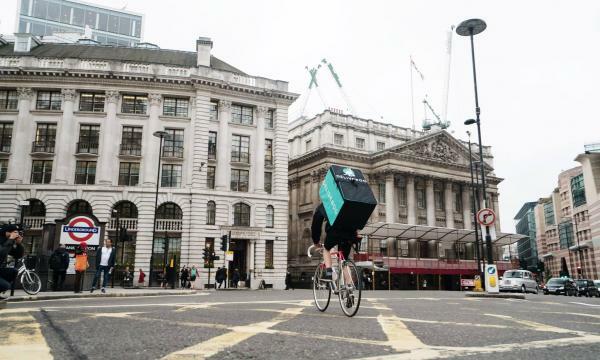 Restaurants are more optimistic in countering the traditional footfall seen in sporting events due to food delivery services, according to a poll conducted by Deliveroo. orders for delivery during the World Cup. Deliveroo notes that orders on the delivery app rose on average by 25% in the hour before each of England’s Group Stage matches, with the national team's final group match against Belgium being their "busiest ever dinner service for a Thursday night." "Deliveroo is pleased to be able to help people enjoy the best of both worlds - great football and great food - and support our restaurant partners who would have previously lost out," Deliveroo UK and Ireland Managing Director Dan Warne said.